We are delighted to have strengthened our team with eight senior promotions, including three new partners. Jess Swindells, Joanne Davison and James Armstrong have been made partner and five other solicitors have been promoted to associate or senior associate positions. Jess Swindells joined our banking and restructuring team in 2011 and is experienced in all aspects of non-contentious banking and finance work. She has worked for many major national and international banks and numerous corporate borrowers, advising on some of the North East’s largest corporate deals. She also specialises in shipping and international trade, from shipbuilding contracts to superyacht sales. Joanne Davison, a key member of our education team, leads much of its schools and academies work and specialises in governance, legal structures and charity law. Joanne has played a pivotal role in growing the education practice and has helped the firm support more than 100 academy conversions in the last few years. James Armstrong trained here and has worked in our real estate team since qualifying in 2006. James advises on all aspects of real estate law and is working on some of the region’s biggest projects including the former Consett Steelworks regeneration, Sunderland’s Music, Arts & Culture Trust development and the Stephenson Quarter project in Newcastle. Jason Wainwright, managing partner, said: “I’m delighted for Jess, Joanne and James. 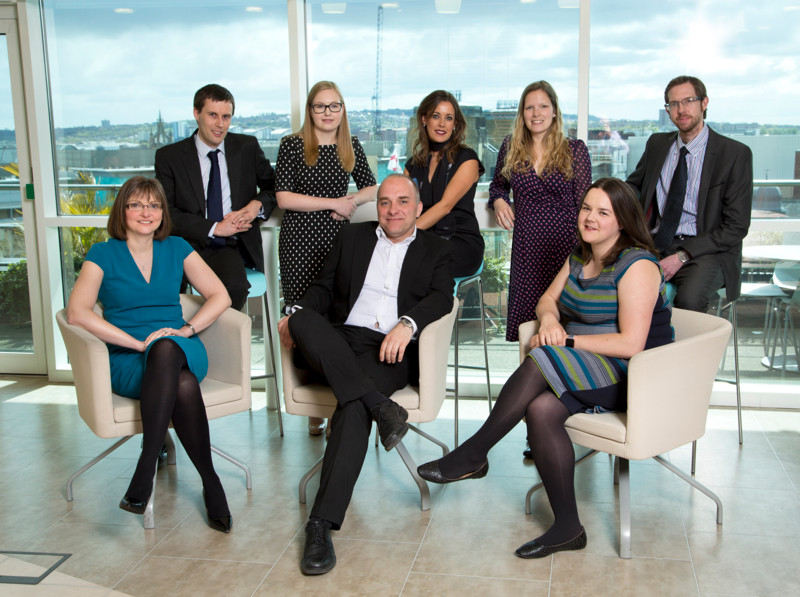 They are all exceptionally talented, care passionately about the region and are fiercely committed to keeping promises to Muckle’s clients. “Our banking, education and real estate teams are all ranked number one in the North by the Legal 500 UK and our real estate team recently won Property Law Firm of the Year at the inaugural Insider North East Property Awards. We have also promoted Stephanie Coulson (commercial), Lisa Kelly (employment), Richard Nixon and Julie Adams (real estate) to associates. Jennifer Hirst (Corporate) has been promoted to senior associate.